Most mid- and high- end phones these days ship with support for Qualcomm’s aptX codec. Additionally, most headphones and speakers ship with support for the codec — Bose is the one exception I can think of. Most Android devices use a Qualcomm System on a Chip (SOC), so they already feature the hardware support for aptX, though it is an additional licensing fee. Google’s Nexus and Pixel devices have been one of the biggest exceptions to the aptX party. Now, it looks like those devices will include support for the codec going forward. Curiously, support for the feature seems like it will be built into the Android Open Source Project (AOSP) — the free to use, base software that all Android devices are built on. Also included is support for other Bluetooth codecs including Sony’s LDAC, the Bluetooth Special Interest Group’s SBC and AAC. One user captured a screenshot of a menu that will allow users to choose which codec to use, though hopefully that interface will change by the time the operating system is final. This has actually been apart of AOSP for quite some time — Sony added their Runtime Resource Overlay framework to the open source project back in 2014. Since then, other manufacturers have started using their own implementations for themes. It’s a nice perk of the manufacturers’ versions of Android, but it’s also a bit of a mess — LG has a theme store, Samsung has their own theme store, Asus has a theme store, etc. Those stores aren’t going to go away overnight, and reconciling Google’s theming method and their current theming methods will likely mean manufacturers will need even more time to update their devices to Android O when the time comes. Google has been teasing native dark theme support for the past three years, only to not include it in the final version of the software, so I am not going to get too excited unless this shows up in final software. With the exception of Blackberry users, it’s been a long time since most folks have dealt with a physical keyboard on their phone. Devices such as as Google’s Pixel C and Samsung’s S series of tablets have matching physical keyboards, but I can’t imagine how many people actually use those. 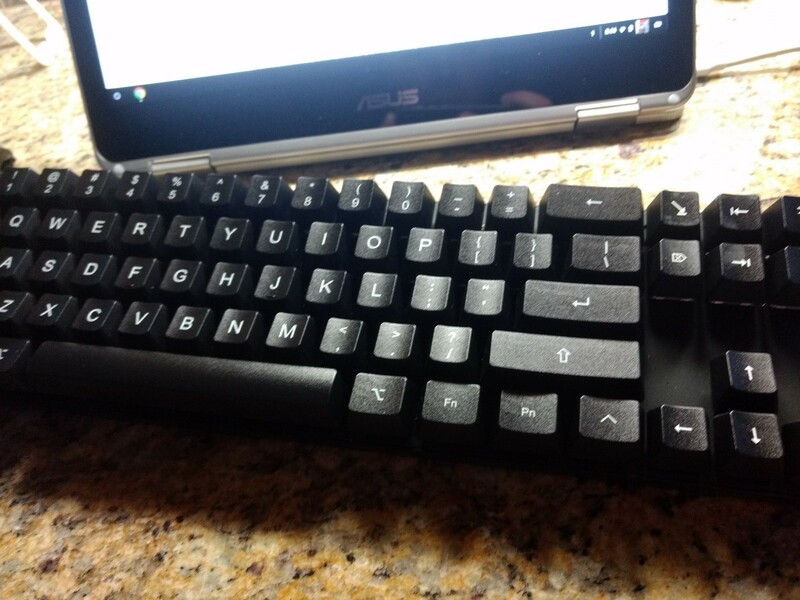 It’s also possible to pair any Bluetooth keyboard (and mouse) with any Android device but again, that’s a very niche use case. So, why care about better keyboard navigation for Android? SImple: Android apps in ChromeOS. When I use the Word app on my Chromebook it works, but it isn’t exactly a pleasant experience since navigating with the arrow keys and touchpad are hit or miss. I’m curious how much of this is going to be something the Android operating system forces in terms of input methods, and how much (if any) of this feature will be up to developers to implement. Home Screen notification badges are one thing I miss from when I used iOS, but they’ve always required some sort of hack to work properly on Android. Some launchers support them via a plugin, but the plugin has to have access to read notifications for all apps, which is a security and battery concern. Moreso, support is only available for certain applications. 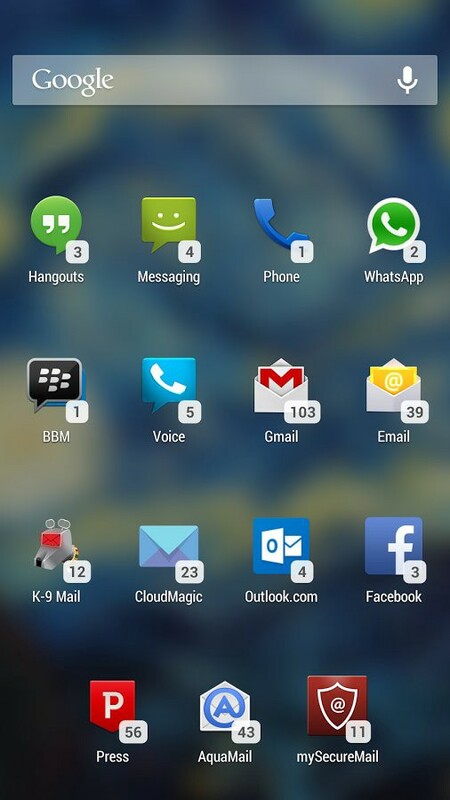 But, with support at the system level for the notification badges, those concerns should be a thing of the past. 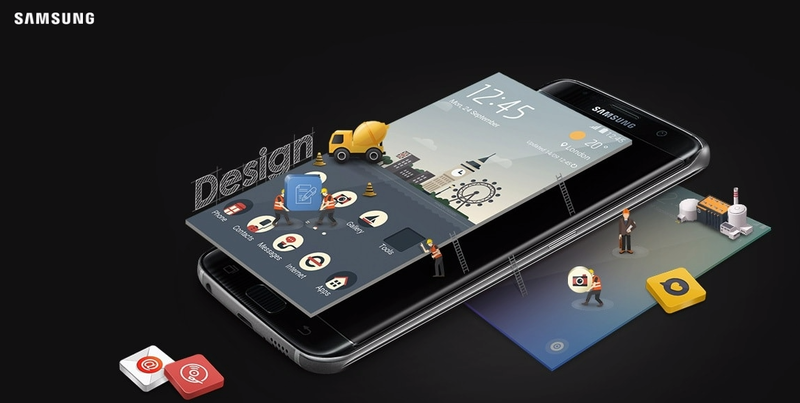 This feature will require the launcher developer to enable it, but the developers behind popular launchers such as Nova Launcher and Action Launcher have been quick in the past to add new features. It’s always been possible for users to download applications from outside the Play Store, but the option is turned off by default. 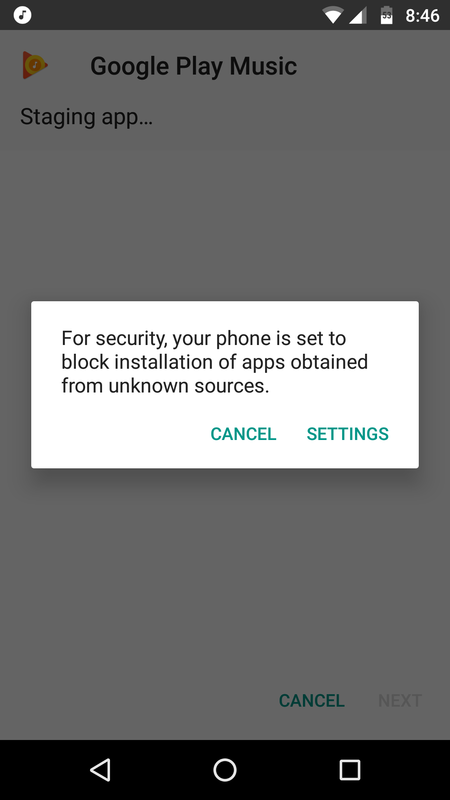 Enabling the option requires the user to dive into the settings, read (or ignore) a message that outlines the vulnerabilities that come from enabling the option, and clicking “OK.” It’s not something most people will ever need to do, and it’s not something most people should do. Despite this, the option is there for those that want to use it. In Android O, there is one more layer even when the unknown sources feature is enabled. Users will specifically have to enable a trusted application — Chrome, or the Amazon App Store for example — where downloaded applications can install from. It may not be as secure as leaving the option disabled, but it’s better than leaving things wide open. 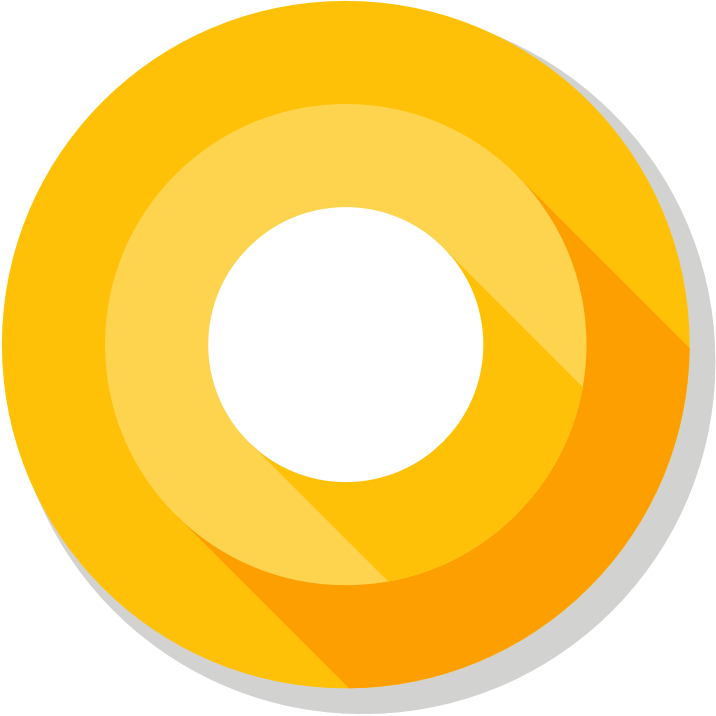 I’m sure we’ll hear more in the coming months about upcoming features in Android O, but if the list today stays intact, users have a lot to look forward to.